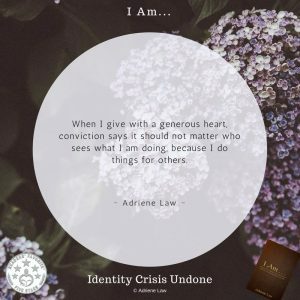 I Am… Generous | I Am . . .